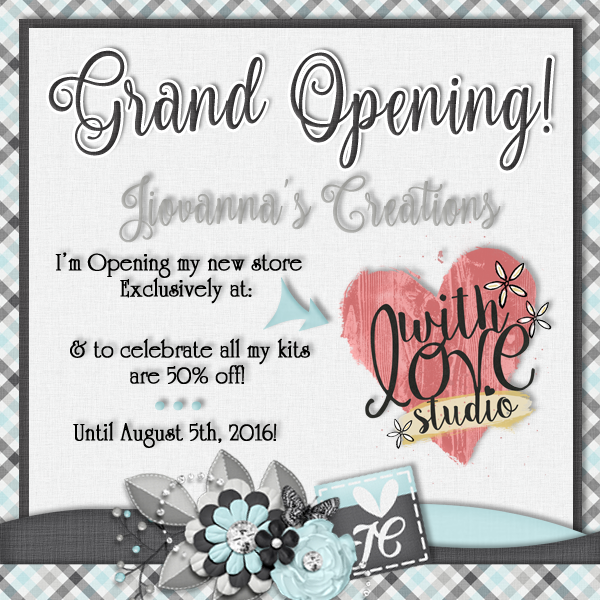 Jiovanna's Creations: Grand Opening At With Love Studio Shop! 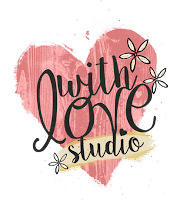 Grand Opening At With Love Studio Shop! I want to thanked Lisa for giving me the opportunity to join her store & helping me grow my business, It's my pleasure to sell my kits at her store. As you can see I made a few changes to my Blog, Facebook Page & Logo, I went back to my old colors, the colors I used when I barely started designing (Light blue, black, grey & white). 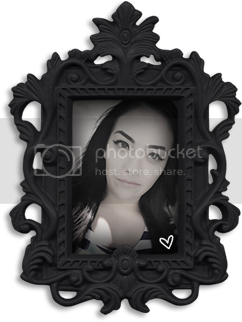 Now that I'm back from my long vacation, I decided to make a new change, and that is all the old freebies are GONE!! You won't have access to them, you might see some previews on the internet but every time you want to download the kit you'll get a broken link! NEW freebies will be offered from time to time! & to celebrate my Grand Opening I'm having a 50% Off on all my kits! I hope you all like the new changes I made, It feels great to be back, I can't wait to show you all the new kits that I have made for all of you. 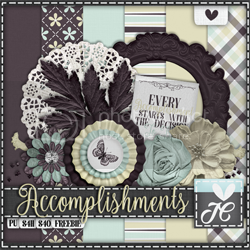 Feel free to take a look around & don't forget to download the newest freebie, you can also leave some love on you way out!